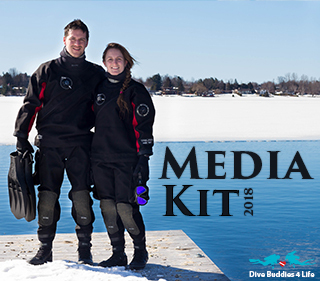 For more information please take a look at our 2018 Media Kit below. 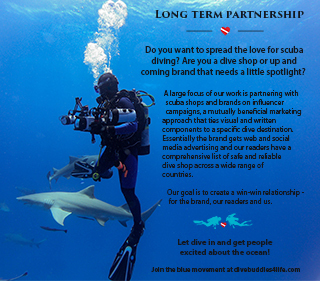 Dive Buddies has website space available for companies that have something to offer that would interest our readers. 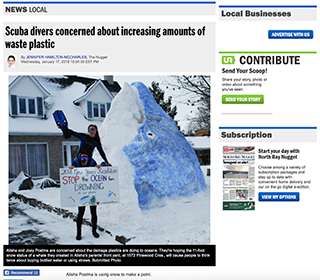 Given the general theme of our website, we accept advertising through the form of product reviews, sponsored posts and sidebar ads, ONLY if it is related to scuba diving. If you are interested in advertising with us fire off an email and we can send a PDF with our prices. 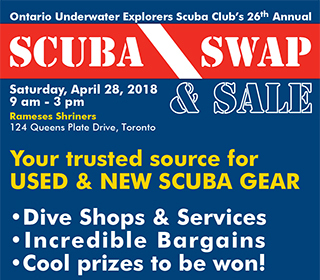 Are you a scuba center looking to partner up? 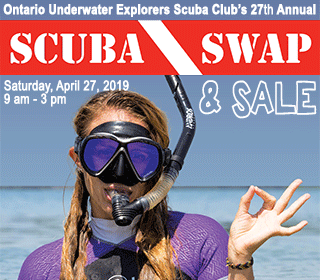 We would be over the moon with excitement to come and dive with you. 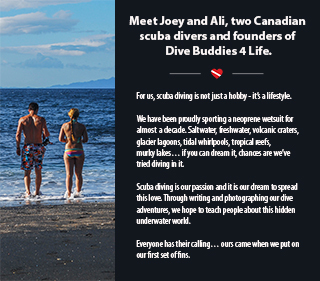 We are both qualified divemasters with extensive diving experience in a broad spectrum of environments. 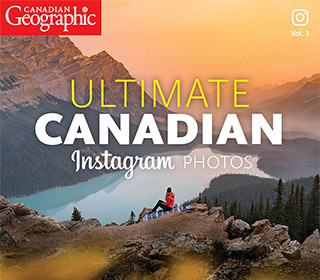 We would be happy to photograph and film your neck of the woods, and of course, write about it! 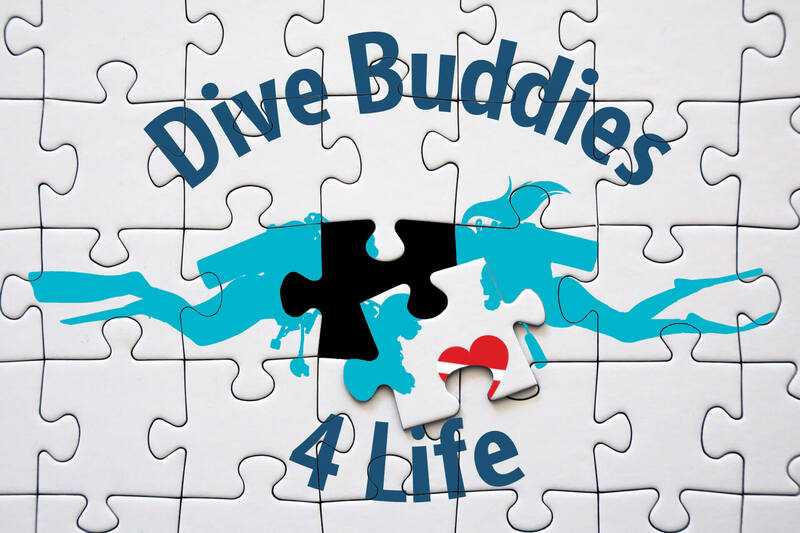 For those who are interested in becoming a Dive Buddies 4 Life affiliated shop and show up on our resource section, let us know and we can discuss the details. 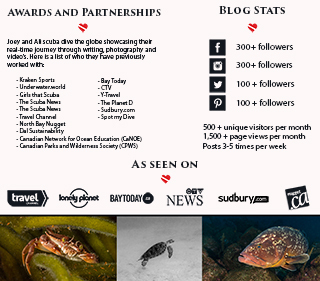 Dive Buddies 4 Life is a scuba diving blog documenting our underwater adventures since 2016. 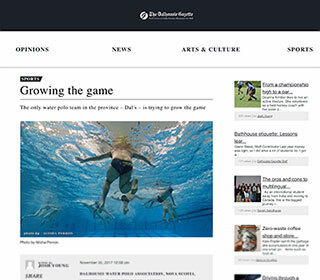 This website is a virtual portfolio of our writing. 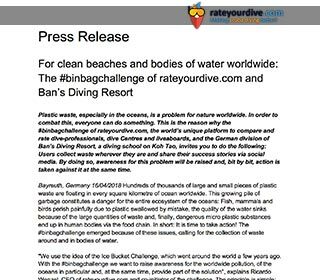 Below are links to more of our work in print and online.